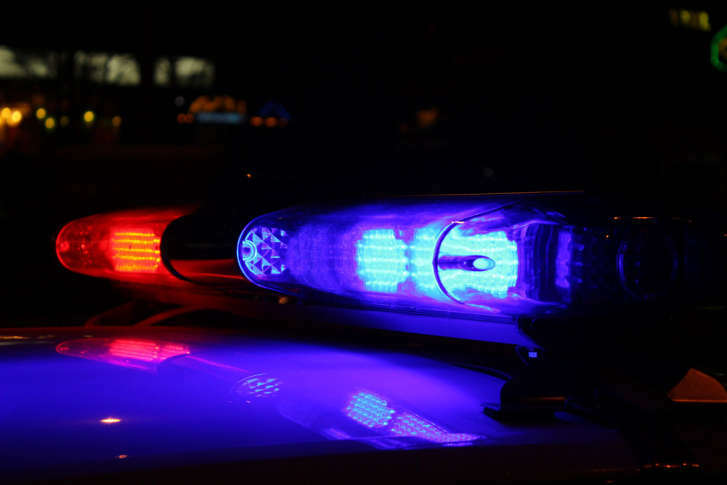 A former Baltimore police officer who was found drunk and slumped over at the wheel of his patrol vehicle last year has pleaded guilty to DUI and misconduct in office. 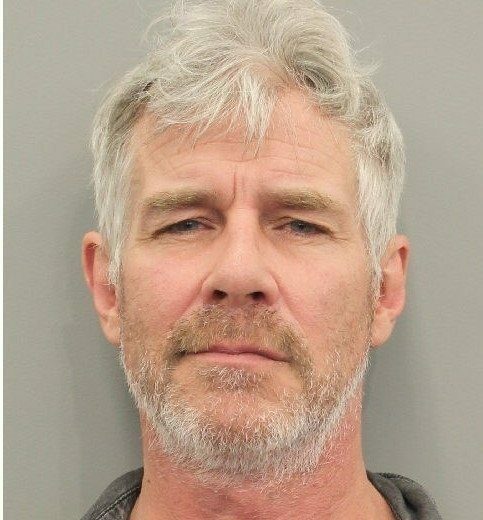 Actor Tim Williams, better known as the guy who starred in a series of ads for Trivago.com, was arrested in Houston and charged with driving while intoxicated after police said they found him unconscious behind the wheel of a car on Wednesday afternoon. 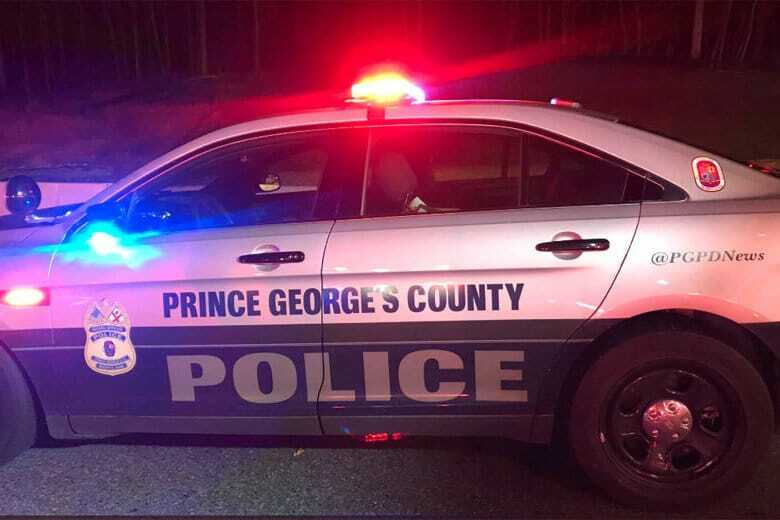 Both Prince George’s and Montgomery counties saw the number of alcohol-impaired traffic fatalities double. In Prince George’s County, 34 people died in 2017, compared with 17 in 2016. 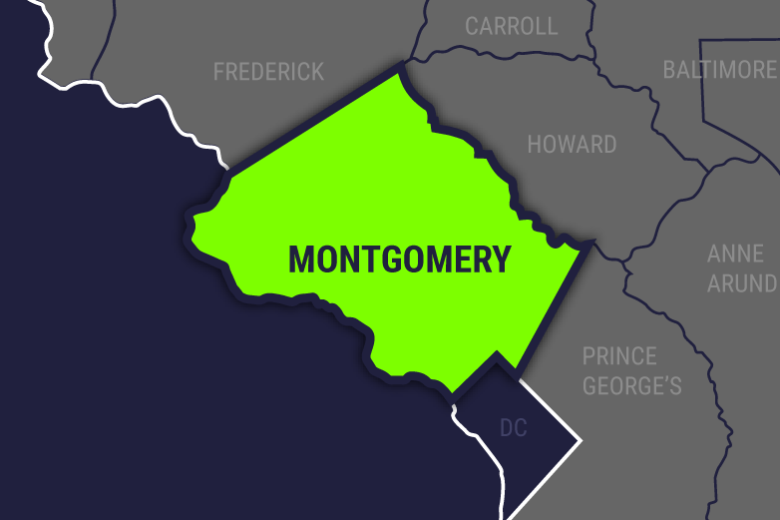 In Montgomery County, eight died in 2017 and four in 2016. Authorities say 27-year-old Thomas Hawks, of White Plains, Maryland was driving under the influence on his way home from a Redskins game when he crashed into the Mejia family’s car on the evening of Dec. 30. 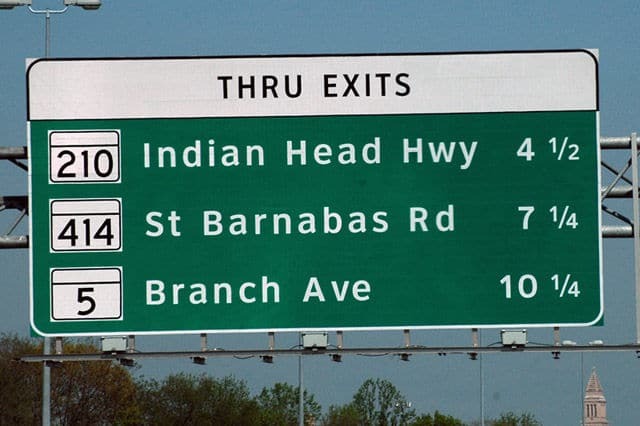 Three young siblings died in a multiple-car collision after a suspected drunken driver rear-ended them on Indian Head Highway — a notoriously dangerous road that has claimed the lives of about 60 people over 10 years. 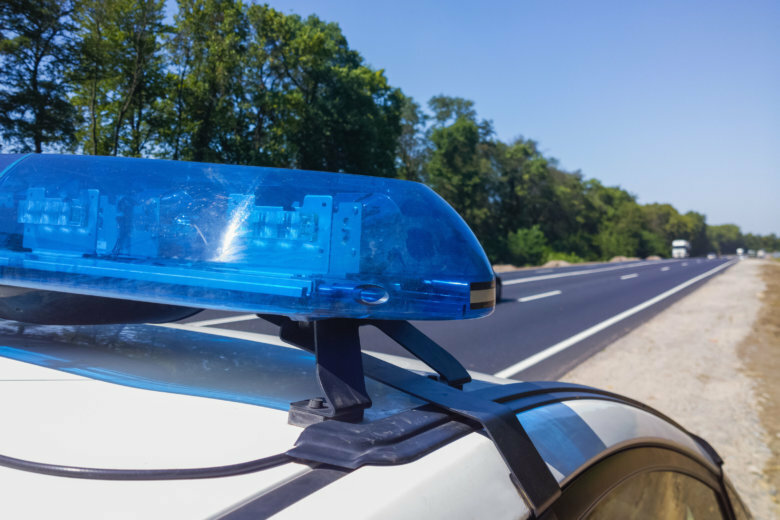 Virginia authorities say a car merging into traffic from the shoulder of an interstate was hit by another vehicle, killing a passenger and causing other minor injuries. 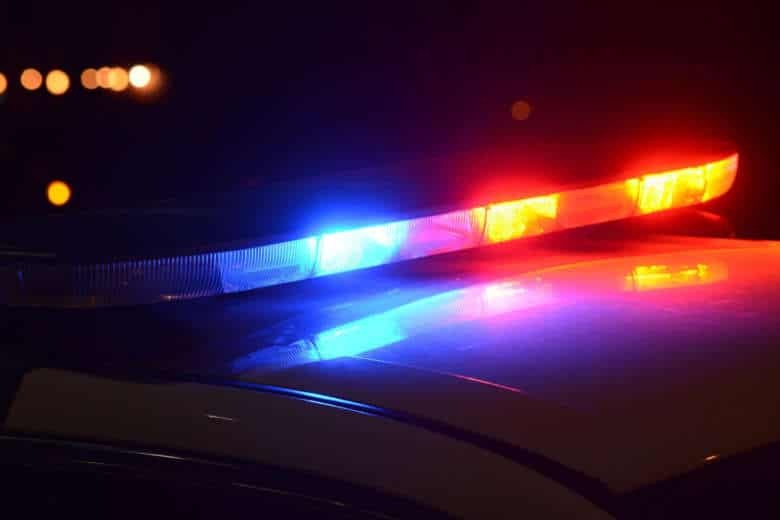 Troopers in Delaware have arrested a Maryland man for his fourth driving-under-the-influence offense following a three-car road crash. 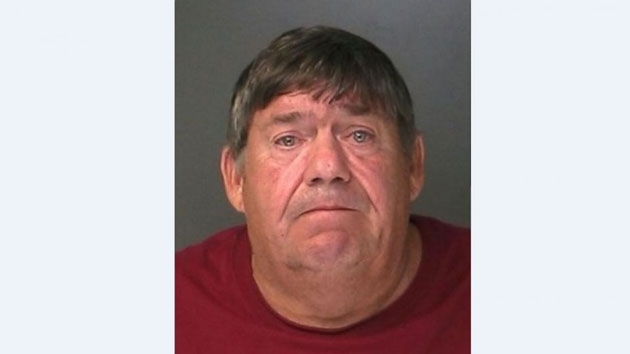 Police arrested the man after he allegedly veered off a road in Manorville, New York, about an hour east of Manhattan, and plowed into five Boy Scouts, injuring them and leaving one in critical condition, the Suffolk County Police Department said. There are already sensors to help drivers park cars and safely change lanes. 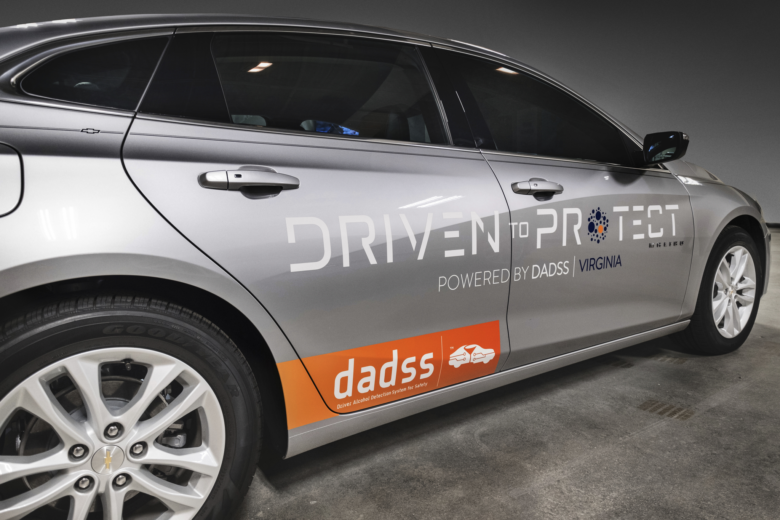 Now, a new sensor being tested in Virginia aims to stop drunken drivers from getting on the road. 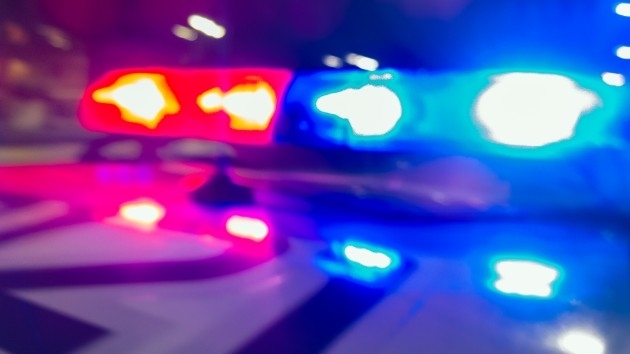 A Stafford County, Virginia, woman was taken into custody by sheriff’s deputies and hit with DUI and child endangerment charges after trying to evade police on Telegraph Road. Virginia State Police are joining forces with 89 other local law enforcement agencies to take on drunken driving. The Checkpoint Strike Force Campaign is now underway until the Labor Day holiday weekend. 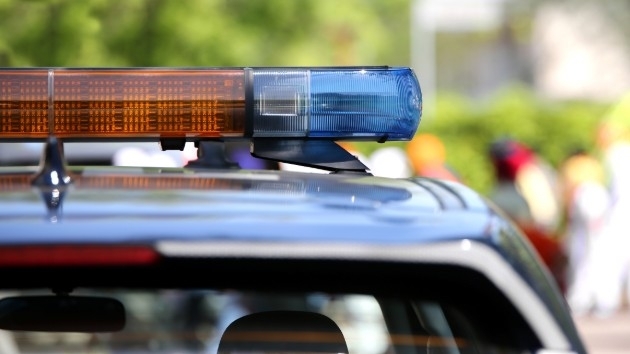 A Baltimore, Maryland, woman was arrested and charged for drunken driving twice within 20 minutes, according to Maryland State police. 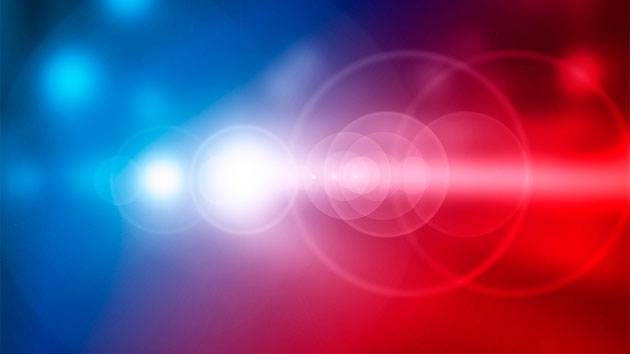 Police say a 25-year-old Springfield, Virginia, man was driving a 2004 Toyota Camry southbound on Interstate 95 near the Fullerton and Backlick roads exit when he rear-ended an SUV, causing it to overturn. 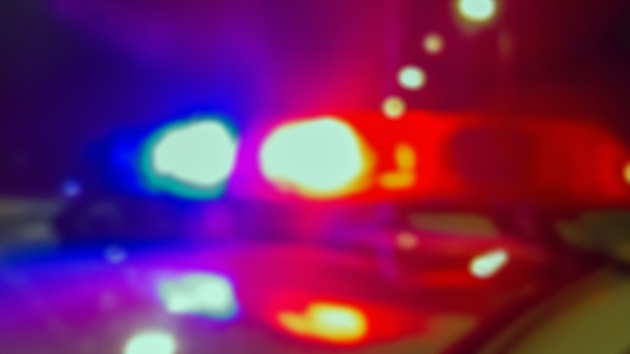 A Silver Spring man is dead after police said a driver hit him and dragged his body under her car in Wheaton, Maryland. It could be weeks, however, before the driver is charged.